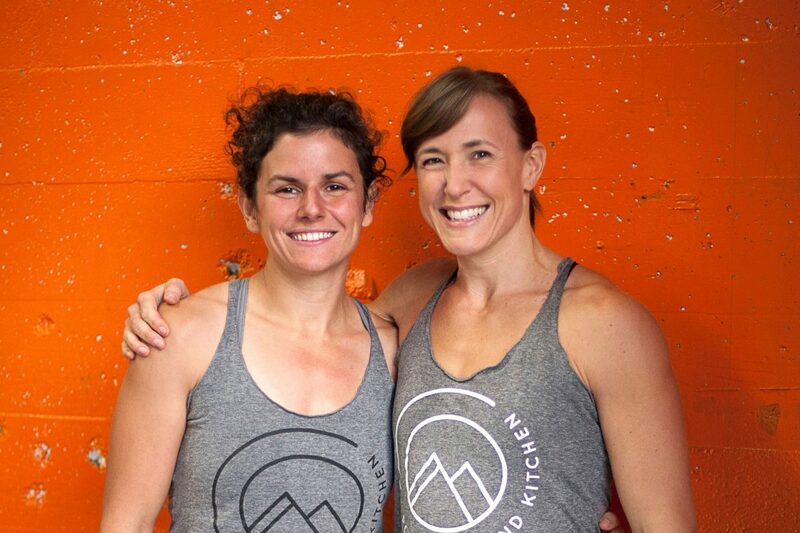 Allow us to introduce you to Melissa Sher and Kimberly Alexander who are both new MovNat Team Instructors and the owners of one of our Licensed Facilities, Point Gym & Kitchen in Portland, Oregon. 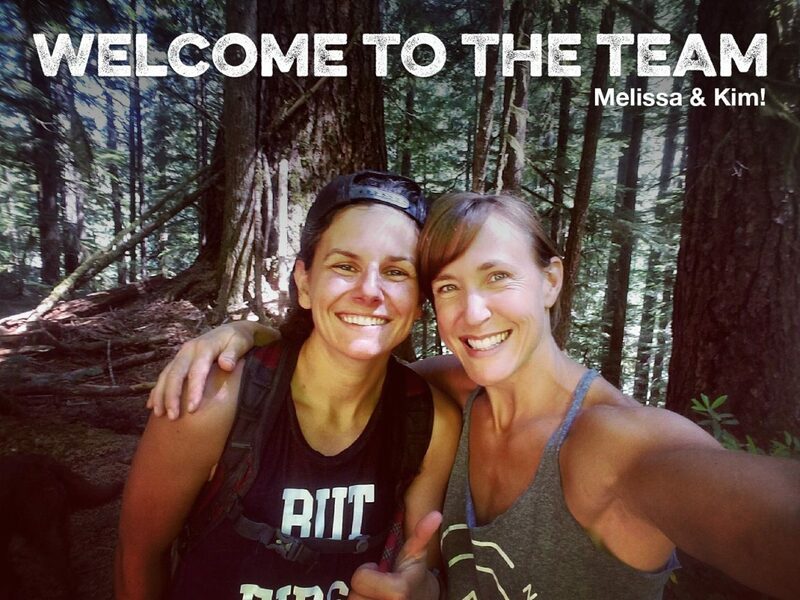 Kim and Melissa are both long-time athletes, fitness enthusiasts, and outdoorswomen who discovered MovNat and jumped right in. 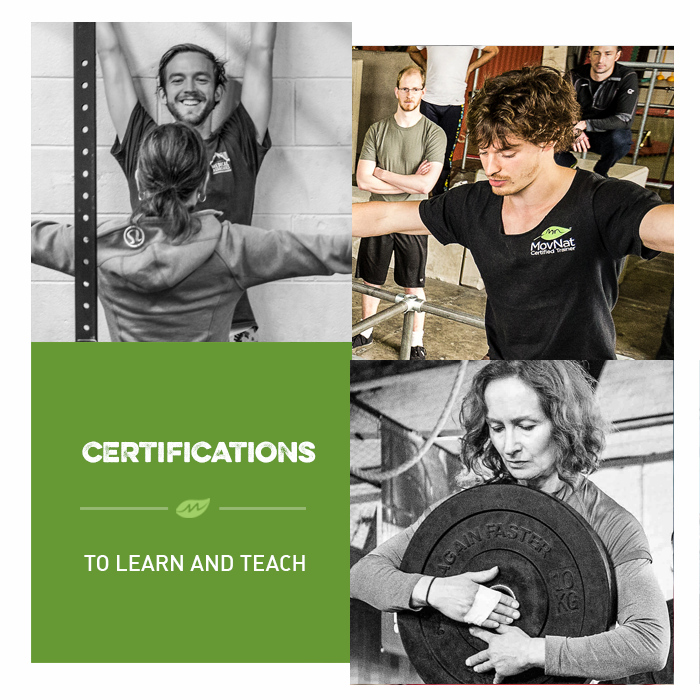 They quickly worked through all three levels of the MovNat Certification Curriculum and got right to work spreading the Natural Movement message. These ladies definitely walk the talk and set the bar high for the men and women in our community. And today, to celebrate their incredible achievement of becoming MovNat Team Instructors (i.e. our top Instructors who teach MovNat Workshops and Certifications), we’d like to officially introduce you to them with this interview. If you follow their advice and their example, you too can achieve extraordinary results from your efforts. Enjoy! MovNat: Tell us a little about yourselves, your backgrounds, and how you got to where you are today? Kimberly: My parents never wanted to spend money on the latest toys so I spent most of my time as a kid playing outside with friends. My distinct memories include: walking to the nearby lake and catching crawdads, climbing up trees in my friend’s backyard so we could get to the roof of her toolshed, hiking down the ravine in my neighborhood to see how far we could take it before we felt like we would get in trouble, and the usual swimming, bike-riding, roller-skating, and dirt-clod fights (wait, is this usual??? ;) ). Something my parents did prioritize was sports. I played various sports each season of the year, although soccer was my main one, which I continue to play to this day. Although I got my degree in education and was a middle and high school teacher for 14 years, I craved movement (and supplemental income!) and worked as a coach, a personal trainer, and group fitness instructor as a side job throughout. I squelched the desire to open a gym of my own in the name of practicality but, after meeting Melissa and realizing we had a shared vision for the type of facility we would want to run, we took a deep breath, quit our jobs, opened POINT Gym and Kitchen, and have never looked back. Melissa: I’ve never quite been able to focus on one thing. When I look back at my life and the jobs I’ve had, and things I’ve done, this theme is pretty apparent. I grew up playing sports and getting dirty outside. Then I capped off my days playing kitchen with Barbies. I grew out of the Barbies, but not the outdoor playing. So, after I got an Art Degree, I quickly realized I wanted to work in the fitness industry (they are almost the same thing though, right?). After college, I pursued personal training for awhile, but then took a four-year hiatus to be an outdoor guide. I worked all over the US, guiding cycling and hiking trips and spent portions of the summers guiding river trips in the Northwest. Toward the end of this part of my life I met Kimberly, and we became friends. We realized we had a similar vision for a gym and, in what you might assume would be a longer story, we phased out of our jobs and opened POINT Gym and Kitchen! What interests you about MovNat and how does it differ from other things you have tried? We have both always been involved in “fitness,” whether through organized team sports growing up or personally and professionally as adults. Professionally, we were continually disheartened by the messages the fitness industry feeds to both men and women. Those messages tout aesthetics as the end goal of fitness – that six-packs and thigh-gaps are the ultimate results to achieve. On the contrary, we have always used fitness as a tool for functionality in our lives… we train to DO things, not to LOOK like someone photoshopped in a magazine. This is why we were attracted to MovNat. Its foundation is in capability and practical, functional human movement. Additionally, one of our guiding philosophies is that our health is an act of service to our community so MovNat’s tagline, “Be strong to be helpful/useful” resonated with us and fits right into our ethos at POINT. 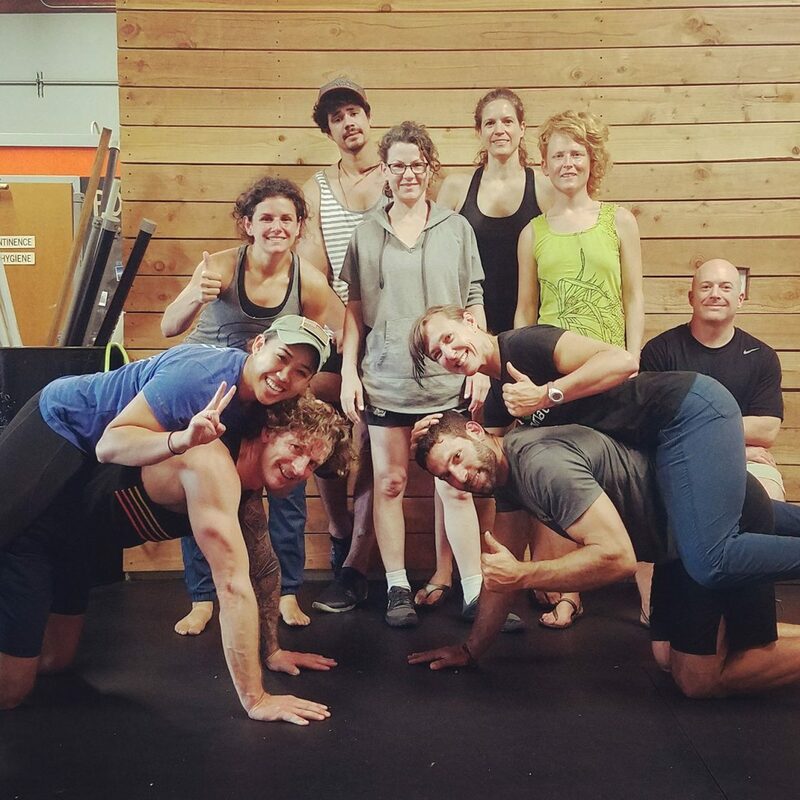 A recent MovNat certification held at POINT Gym & Kitchen. What are some of the biggest benefits MovNat has provided for you personally? How has it changed your life? Melissa: For me, MovNat has taught me that I can be intentional and methodical about movement – that it doesn’t always have to be fast and competitive… that I don’t have to feel totally trashed after working out for it to have done something. Instead, movement that makes my body feel good is a positive result. Or, maybe I have to just grow up a little? ;) Either way, I love the mindfulness that goes into MovNat and how it serves a daily purpose and could serve a higher purpose in a more emergency situation. Kimberly: This might sound silly, but MovNat has provided me with validation for all the years I spent hiding my clients in random parts of the gym to avoid my manager since we were training in unconventional ways that did not follow the “protocol” of the gym. Isolating muscle groups just never made sense to me. MovNat provides a language and a system for training that speaks to the heart of what “fitness” is supposed to be, what LIFE is supposed to be. I love that MovNat gives me permission to “move outside the box,” so to speak. I can play like a kid again, which was hard to train my mind to do, but has been very liberating. What does your training look like in day-to-day life? Walk us through a typical day. We both believe in variety for training. We consider ourselves generalists because we believe training one specific modality would compromise our capability at something else (and, quite frankly, would get boring!). We would rather be competent at a lot of things than experts at one thing. Because of this mentality, we don’t really have a “typical” day. We incorporate some ground movement daily, one day a week we go to the bouldering gym, another we do a trail run, the next day might be MovNat-specific training, and other days we take our own Strength+ and Agility+ classes at POINT. Throw in a soccer game for Kimberly and some sort of biking for Melissa and the weekdays are full of movement. The weekends are reserved for outdoor adventures, rain or shine! How do you use MovNat outside of training? What are your favorite Natural Movements? Could you share a favorite combo workout? Today Melissa (@makestufftough) and I were officially announced as @MovNat Team Instructors and were asked a few questions for their newsletter (link in profile). One of them was about our favorite #movnat combo so I thought I would run through it a few times in celebration. ?? ❤ I love what I do – owning @point_gym_kitchen fulfills a lot of dreams for me – and I am so excited to bring my visions for what true health and fitness is to a larger community. ?? Are you currently training for any particular goal? We each used to train for more organized events like running, cycling, and triathlon races. Now we both intentionally train in a way that keeps us ready to say “yes” to any task or fun activity that might come up. Basically, our goal is to feel physically prepared enough to successfully do anything if someone told us we were doing it tomorrow. While we still do some organized sports (Kimberly is on a soccer team and Melissa races cyclocross) now we each enjoy scheming up our own adventures, like backpacking the Grand Canyon (together), biking the entire Oregon coastline (Kimberly) or biking to and climbing three different NW mountains in one week (Melissa). If you are interested in hearing more about our upcoming adventures you can follow us on Instagram (@coachkbmoves and @makestufftough). How do you balance training with the rest of your life? Luckily, owning a business provides us with a very atypical schedule. We start work really early in the morning and have breaks during the day for more planned movement sessions. We could probably work 24 hours a day and still have things to do, but movement keeps us balanced and is a priority. For those who work more “standard” hours we would say that it is a lot easier to get movement in your life when you find a type of movement you enjoy. That way you WANT to insert it into your day and get to a place where it’s a priority and, no matter how busy you are, you want to find time to get daily movement in. 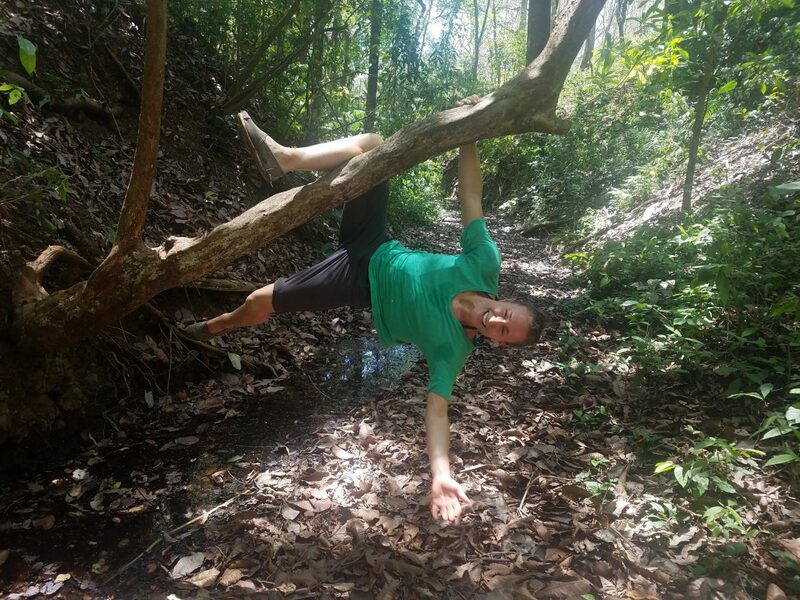 If someone noticed you doing MovNat in a park, asked you about it, and seemed genuinely interested in it, what advice would you give them to begin exploring MovNat? If we were at a local park we would highly recommend coming to MovNat classes at POINT (obviously!) or registering for a MovNat Elements workshop. We also tell people to start following some of the MovNat videos on YouTube and the MovNat website. Basically, we tell people to walk through their day as if they were a kid again… zig-zag through the grass, jump over cracks in the sidewalk, duck under the bike racks, reach up to see if you can touch the balcony above you… Go play! Is there anything else you’d like to add to this interview or share with the MovNat community? Don’t take yourself too seriously. Instagram videos make it look like everyone successfully completes movements every time they train. This is not the case. If you can laugh when you fall off a 2×4 or miss a jump, then you will be more likely to get back up and try again. Yes, MovNat is meant to be purposeful and provide useful fitness that can have an important impact on your life. But also, it can be fun! Balance your sessions where you train for technique with sessions that are more free-flowing and playful. Bottom line: follow the principles of Natural Movement but make it your own and enjoy it! Welcome to the Team, ladies! And thank you for this exceptional interview. You are both a tremendous asset to our community and we are lucky to have you. We are stronger together! Melissa’s Bio: Melissa Sher began as a personal trainer in 2008, but was disheartened by the messaging that the fitness industry fed people – that, essentially, aesthetics are the end goal. 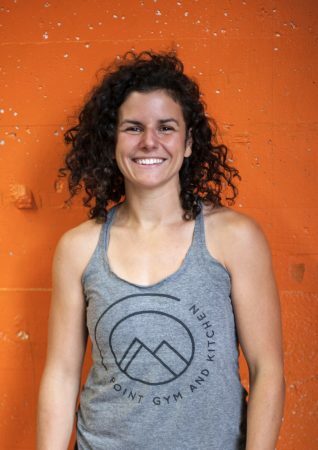 She decided to take a break from training for awhile to become a whitewater rafting, cycling, and hiking guide and traveled to various places around the US to take groups on outdoor adventures. 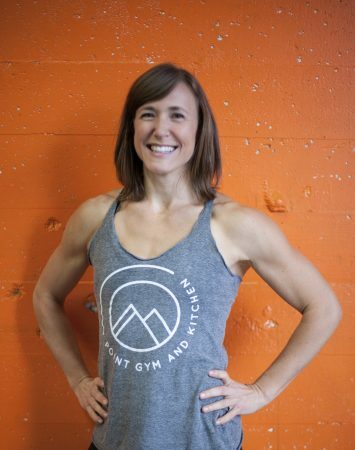 Kimberly’s Bio: Kimberly Alexander is an enthusiastic coach and believes that a strong community depends on having positive, fit, and healthy members. Hard work and tenacity tempered with the ability to laugh and not take life so seriously are standards for all her clients. After all, movement is fun! She loves to play outdoors doing anything active. From traditional sports like soccer, trail running, and hiking to other adventures like SUP, mountaineering, and rafting, (and MovNat, obviously! ), she is always down to try something new. You can learn more about Melissa and Kim on their website https://www.pointgymandkitchen.com. Or, join the MovNat Women’s Facebook group to connect with them and other women in the MovNat community.